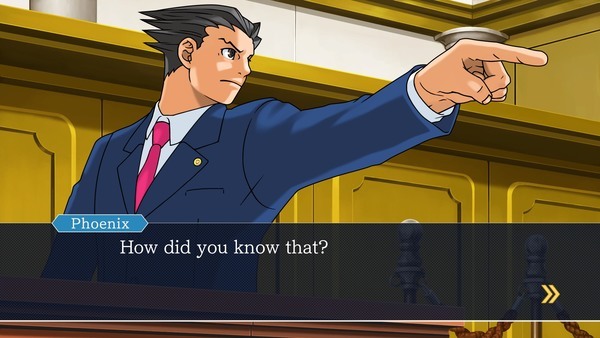 The latest Capcom dev blog on Phoenix Wright: Ace Attorney Trilogy takes a look at how the graphics were revamped for this version of the game. Check out a blurb from the blog below. A lot of you probably already know this, but the graphics for this game were scaled up from the original 2001 Game Boy Advance game. 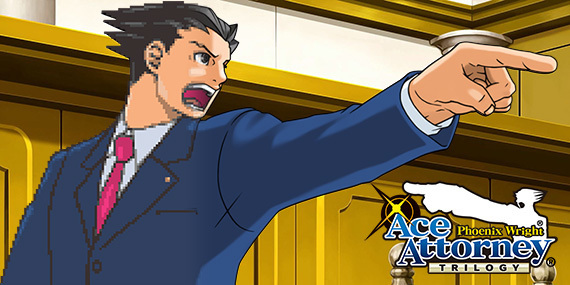 (Note: The first Ace Attorney games appeared in 2001 on the Game Boy Advance in Japan before their worldwide debut on the Nintendo DS in 2005.) The resolution of the assets back then were 240 pixels x 160 pixels, and it was our job to turn them into beautiful 1920 x 1080 HD graphics. That’s 54 times bigger! But we couldn’t just make the graphics themselves 54 times bigger and expect them to look good. Plus, if you look really carefully, you’ll see that the screen ratio is slightly different... but we on the multi-platform port team were ready and willing to rise to the challenge. 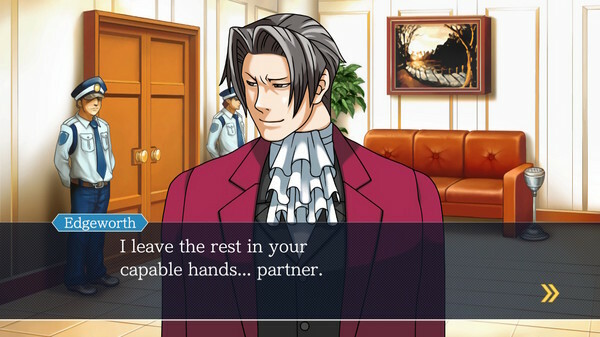 Let’s take Phoenix as an example. He’s onscreen quite a bit, so we really reworked his sprites. Using the original illustrations and games as a reference, we worked to capture the essence of each and every curve and detail. We drew and re-drew each frame of animation until we ended up with stunning sprites like this one. Amazing, isn’t it! We already know that Phoenix Wright: Ace Attorney Trilogy on Switch will look better than the DS versions of those games, but just how much better? Does this Trilogy look better than the iOS versions Capcom released? Check out the footage above and see for yourself! Years of hard work by fans is now complete! 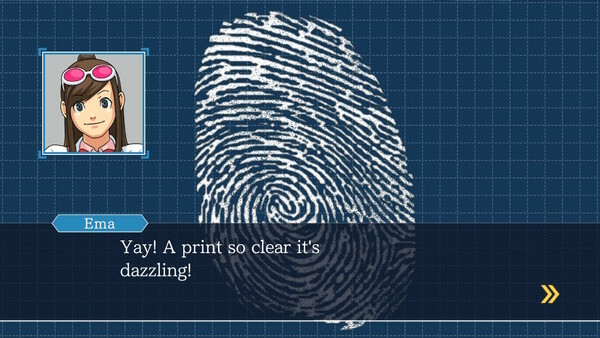 After a lot of hard work from fans around the world, The Great Ace Attorney's fan translation is now complete! Here's what the fan-translation includes. – A fully translated script, complete with all UI and credits in English. While the bulk of the hard work is done, the fan-translation team isn't ready to call things complete yet. They have a few more things they're working on before the project is completely wrapped. – Some missing minor features, like the 3DS' manual feature. Thanks to StarStabbedMoon for the heads up!